If you can believe it, it’s been six years of doing Abnormal Mapping and we’ve not once done an episode on a Mario platformer despite Jackson literally playing every single one since we started the podcast. That ends now as we both enjoy the last unplayed Mario for each of us and dip into the ups and downs of the Wii classic??? 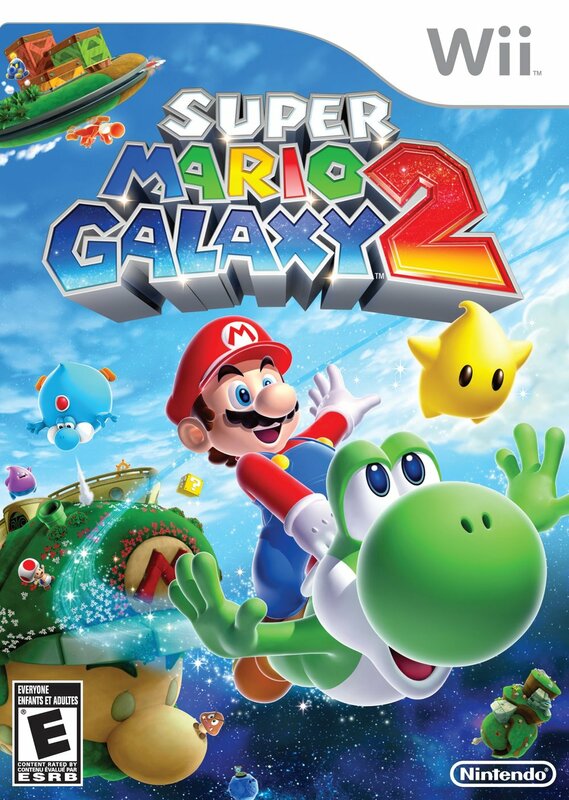 Mario Galaxy 2! We put our foot down about Yoshi, complain about the music, wax nostalgic for wiimotes, and generally have a complicated time. As usual! Please, come join us, and welcome to the galaxy! If you would like to support us please visit patreon.com/abnormalmapping for exclusive podcasts, writing, and even opportunities to be on an episode as a guest! If you want to send us comments or questions, shoot us an email at podcast@abnormalmapping.com!